One of my favorite miniatures is the book. It is my best seller of all the miniatures I have sold. Whether it's just a simple cover that "looks" like a book that doesn't open, a cover that opens filled with blank pages, a cover with pages of illegible writing, or the book that is truly miniature, they are all fascinating. I have all these types of books, most of which are just covers that don't open. But, for this article, I am going to be showing how to put together a true miniature book. 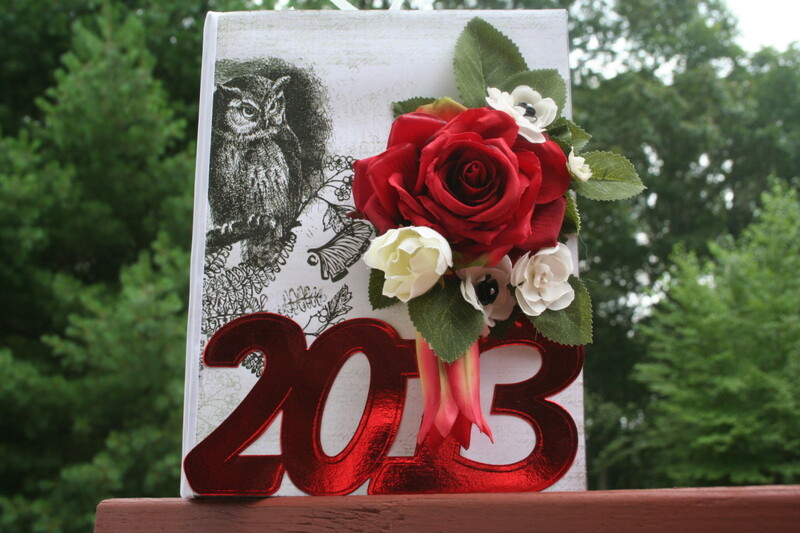 The book I'm featuring is my own design. I created it based on a nursery rhyme. The name of my book is "My First Counting Book". Most commonly used scale for dollhouse miniatures is the 1/12th which means if it's a foot in reality, it's an inch in doll land. Therefore, one inch = one foot. Most books range around 6-9 inches in reality, therefore, in doll size that's 1/2 - 3/4 an inch. This book is approximately 3/4 inches tall and 1/2 inch wide. That would be 6x9 in reality. First thing we need to do is get our book created. There are templates available but its not hard to make your own. It's easiest to decide how many pages your book will have and then add four. If we look at my book we can see how to lay the book out and the four extra pages places. and so forth. You will want to add a small space between the first and second boxes for a binder edge. All the other squares need to be butted edge to edge. These pages can be anything from blank squares to photos / text boxes you have re-sized to a small enough size to be equal to all other pages. To keep the least amount of distortion of the original it is better to re-size your object rather than just making it smaller. Once you have created your pages, next we print them. In your printers settings be sure to select option that says print exact size. Print and carefully cut out entire piece. Next, you will want to take a stylus like the one pictured or some other pointed object to mark the line between each page. This makes folding the pages easier. The book is now ready to fold. Notice I have left a small extra amount of paper in front of the back cover. This is just to make working with it easier. 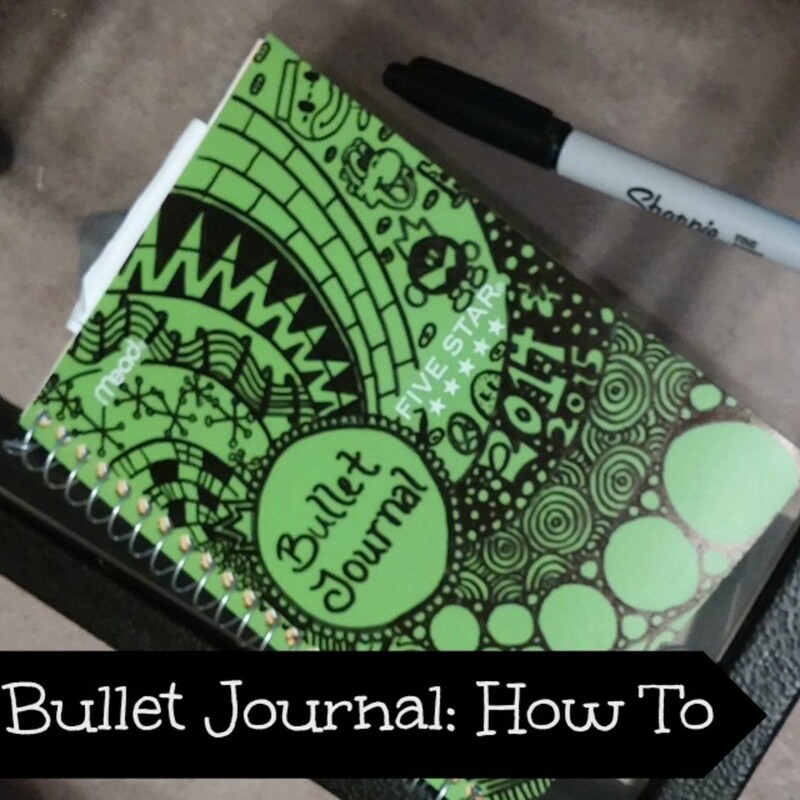 Starting on the left side, skip the front and back covers, and make first fold on line between front cover and cover page. Keep folding in an accordion manner until the last page is folded. This page should be facing the direction as seen in the photo. Now, we can remove the label backing for permanent joining. Back to the same place we started our folding, remove backing to front cover and cover page and carefully stick these two pages sticky side to sticky side. 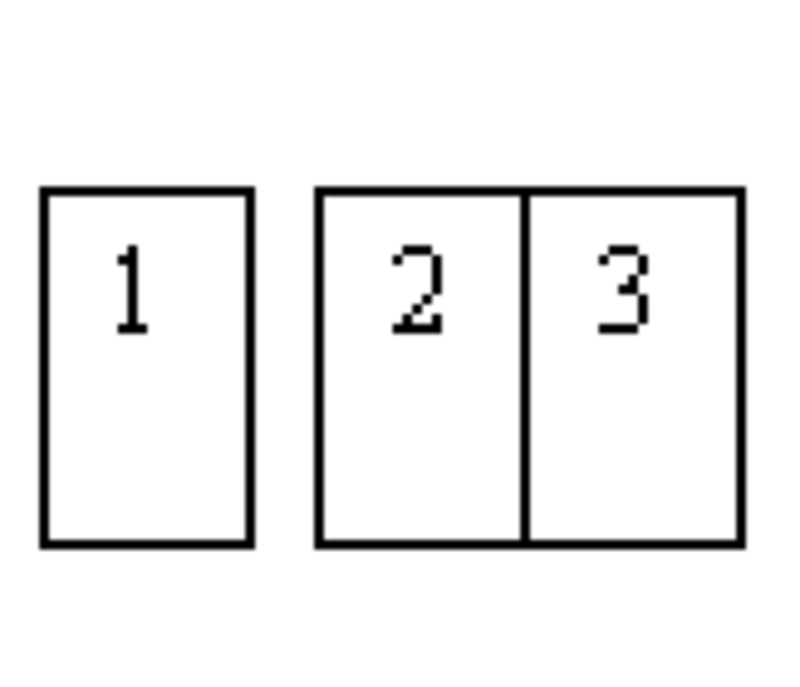 Continue by putting together page 1 and 2 back to back, then 3 to 4, 5 to 6, 7 to 8 and stop. Our last page will be joined to our back cover, so wrap cover around all page edges and press sticky side to sticky side of our last page. This is so cute! Thanks for the info. I can't wait to give this a try. Cute & Beautifully written hub! Congrats for your hub being selected as Hub of the day! Such an awesome tutorial! Thanks for sharing and congrats on getting Hub of the Day! Congrats! This is a great Hub. Very well written and explained, too. Thanks for sharing. Wow, I'm totally impressed - very cool hub. This is really cool. I've always been fascinated with miniatures! Congratulations on Hub of the Day! This is a very interesting concept; one which I hadn't given much thought to before. I don't have much in the line of miniature anything, but it would be a neat thing to add to the little playhouse my nephews play with when they come over. I think they would be very excited to find some little books in it when they open it up. Great idea and wonderful instructions! Thank you for sharing with the rest of us. Really cute. That photo caught my eye. Do you make other miniature things besides miniature books? That is so clever and cute! 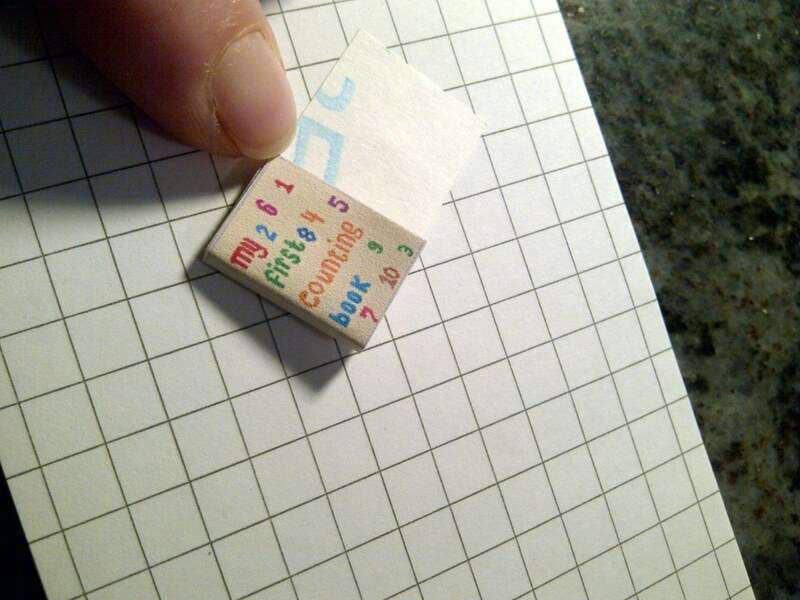 Label paper. 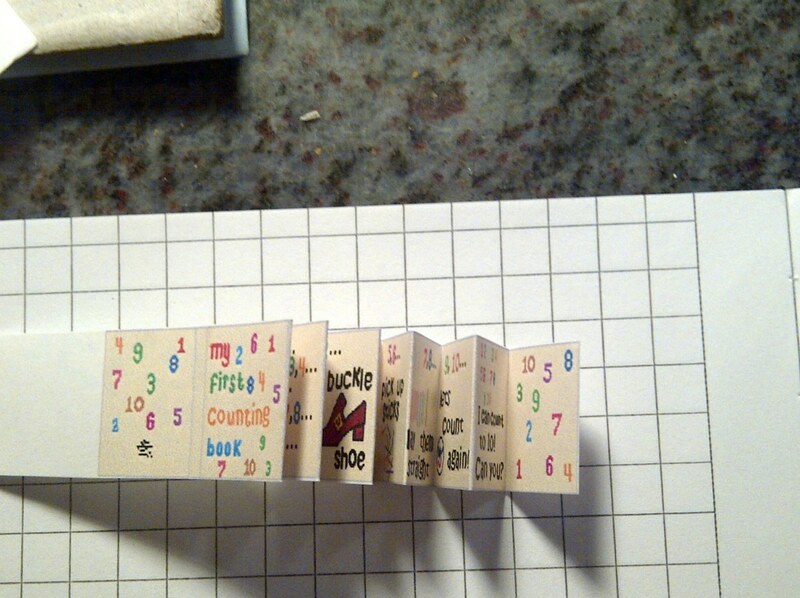 I have seen these miniature books and am glad to learn how to make them. I have miniature furniture, but I think it is smaller than 1 / 12. Congrats on Hub of the Day. Well deserved! This is amazing! 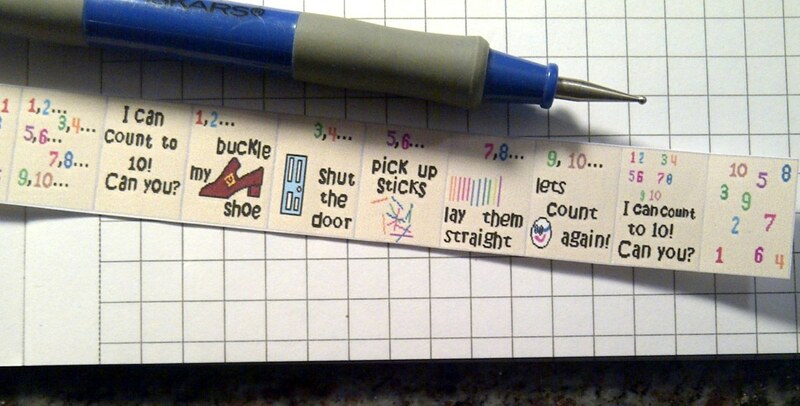 I always wondered how these little books were made but you have broken it down into easy steps! Awesome job and Congratulations on the Hub of the Day! I really like how you broke down the math for scaling the size ratio. I would have gone crazy trying to figure that out! Voting up! That is so cool! It's neat to see the story in the little pages. Congratulations on the hub of the day!! Awesome, informative hub! Congrats on hub of the day! Very well written and informative. I am going to try it for sure. Thanks and congratulations for the hub of the day. You deserve it. This is a really cool idea. The books looks so cute and colorful. Congratulations on your Hub of the Day! Congrats! Keep writing and smiling! Congratulations on Hub of the Day! Great content and useful pics to go along with the instructions. My daughter makes mini clay foods, but also like the mini books. I will pass this on to her. congratulations. The hub is useful and interesting. Best wishes. Congratulations on hub of the day! This is brilliant and so cute! his own Little Man House and this would be a fun addition to have. Very nice! lively demo! New topic to find! over all thanks for sharing. voted as beautiful. Congrats on Hub of the Day! Well done, and great illustrations. Having failed at ever making the doll house my mother and I planned the whole time my kids were growing up, until it became a running joke, I think my "doll house day" are finished. But I still liked the idea--it brought back fond memories. Voted up, interesting, awesome and useful. This is really cute! Congratulations on the hub of the day. This is super cute, I love it !! Thanks for the great idea. Also, thank you for your information about the price range that people expect to pay for mini books. 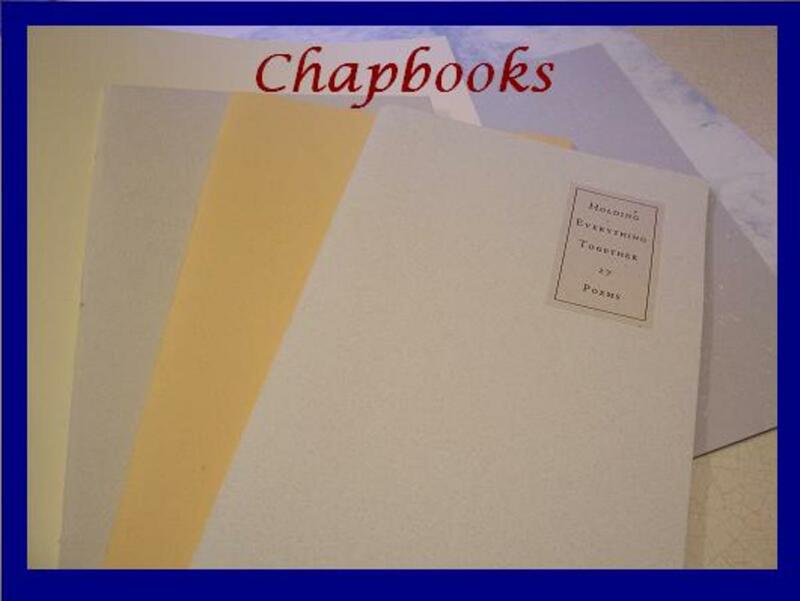 I have been looking at making a variety of "artist's books." This is a simple way to start! Congratulations! This is very simple thing. Yet very interesting. Many thanks for sharing. Am making some for my grand daughter. Thank you everyone for your comments. I'm still learning here so to be nominated is very encouraging. This is a cute idea! Your hub was well-written with great, helpful pictures to go along. Congratulations on your Hubnuggets nomination! 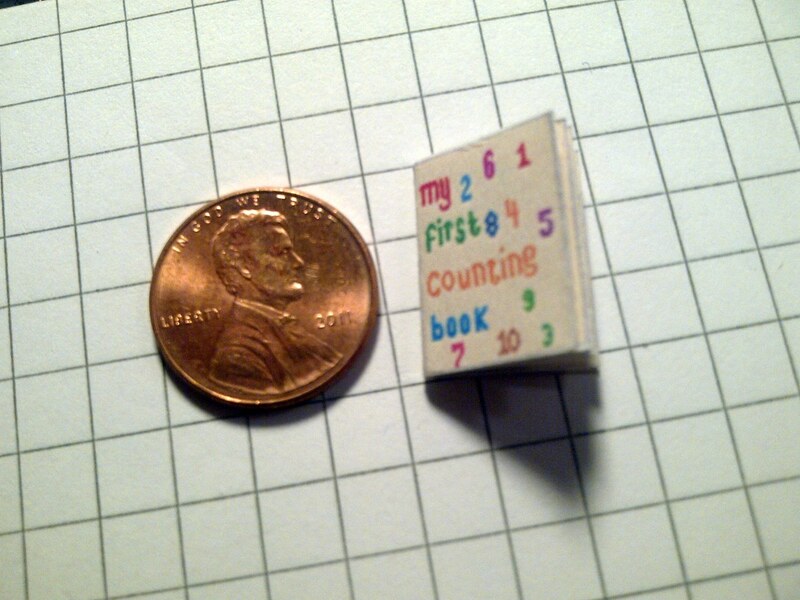 I love miniature books. I've never made one, but I own several-real books in miniature. Congratulations on your nomination. Thank you Simone. I hope to grow while sharing simple ideas with others to enjoy. This is SO AWESOME!!! Your instructions and all the images are brilliant. What a great Hub! Thank you thranax for your kind comments; depending on the size and content of the book anywhere from $1.95- $5.95 and that's cheaper than most... now, that's a book with pages and legible content. 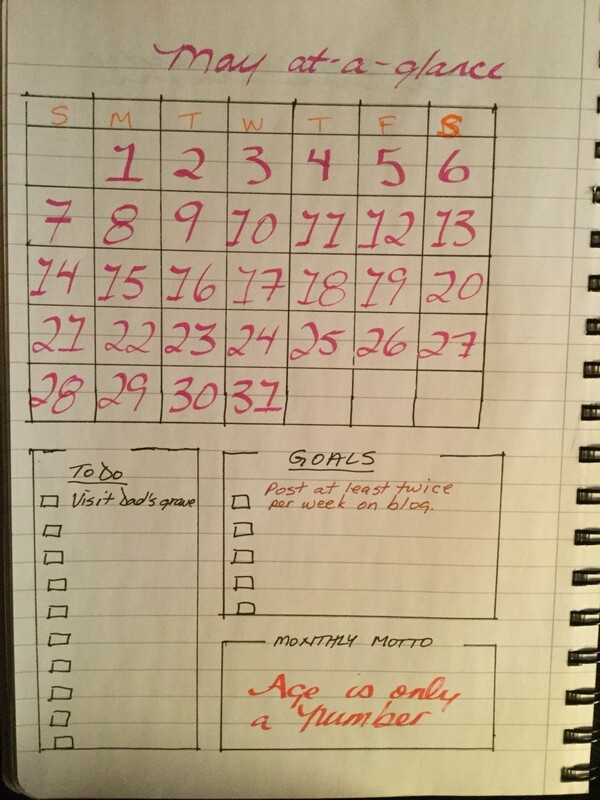 I have a composition notebook I have sold numbers of at $1.95 that is just plain lined pages. Wow, this is actually pretty cool. I know being a guy I wouldn't know about doll land, but its awesome to see how to make those little books out of a label. 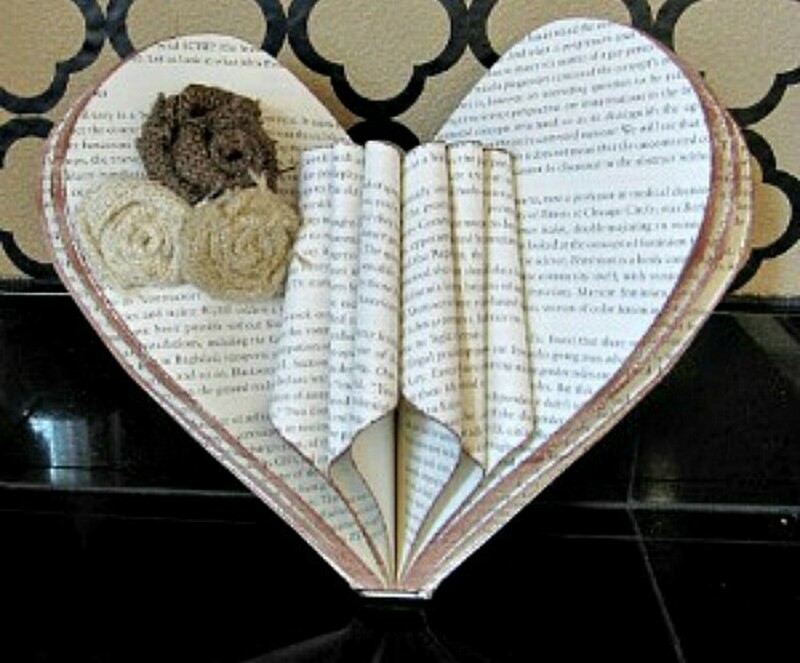 You said these books are one of your best selling miniature items, how much do you actually make of making these little books?